We say this almost every year, and it rings true once again: There are too many good games, and not nearly enough time. I can’t be the only one who has a massive back catalog of titles waiting to be played. I’m still trying to find time to devote to Metal Gear Solid 5. Whenever there’s an influx of new titles, there’s always the temptation to hurry. But try this instead: Slow down. I’ve been playing Zelda: Breath of the Wild since March and I’m still enjoying the game’s vibrant open world, exploring the nooks and crannies and otherwise admiring what Nintendo created. You can still very much enjoy a game when beating it as quickly as possible. But I posit the experience is elevated when you’re not rushing to go from Point A to Point B in a straight line. It’s all about the journey, as they say. This all came to mind when recently talking to a friend, who said he beat Super Mario Odyssey in just a few days. Which isn’t that difficult to do! But I wouldn’t recommend it. The real beauty of Odyssey is in collecting hard-to-find Moons and uncovering the different secrets in each world. Not besting Bowser for the hundredth time. 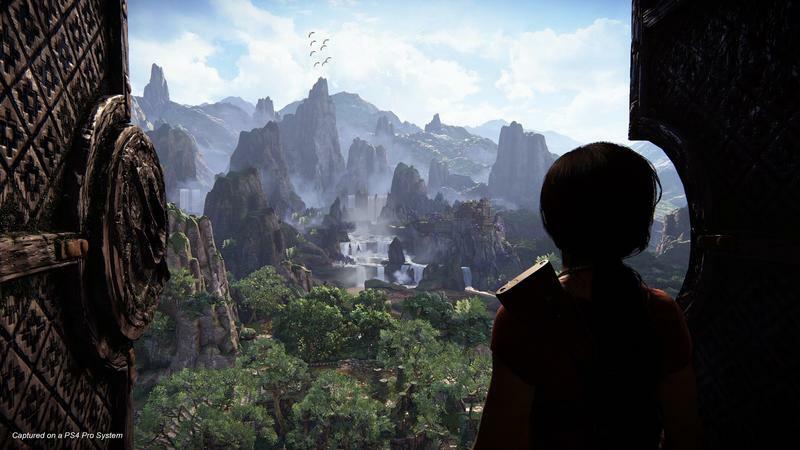 Even a game like Uncharted: The Lost Legacy, which is much more linear than Odyssey and Breath of the Wild, is better enjoyed at a slower pace. That goes against what Uncharted stands for, as the franchise is primarily focused on action and platforming. But the world of The Lost Legacy is just so sumptuous that it deserves to be appreciated before rushing to the next objective. Stop, look, and listen the next time you boot the game up. Slowing down will reveal the smaller details developers put into the games we play. When you visit the Grand Canyon, it can certainly be admired while driving past at 60mph. But to truly soak in the experience, you need to stop and forget about what’s ahead—like that next game on your list. In Odyssey, I get enjoyment out of the smallest thing. Stopping next to a boombox and watching Mario dance, for example. Moments like these might be missed when you race to the end. Some games, like Playdead’s Inside, don’t really reward players for exploration since it wasn’t designed that way, so this going slow thing doesn’t apply to every single title. But I digress. I’ll admit, while playing Resident Evil 7, I tried getting through the experience as quickly as possible simply because it was absolutely terrifying. Even still, I took a few moments here and there to admire the game’s impressive attention to detail, like the home’s squalid decor. So, the next title you feel rushed to complete, fight the urge. I’m anxious to get through my catalog of titles, some of which are years old. But unless you’re a speedrunner, it’s worth it to slow down every once and while. 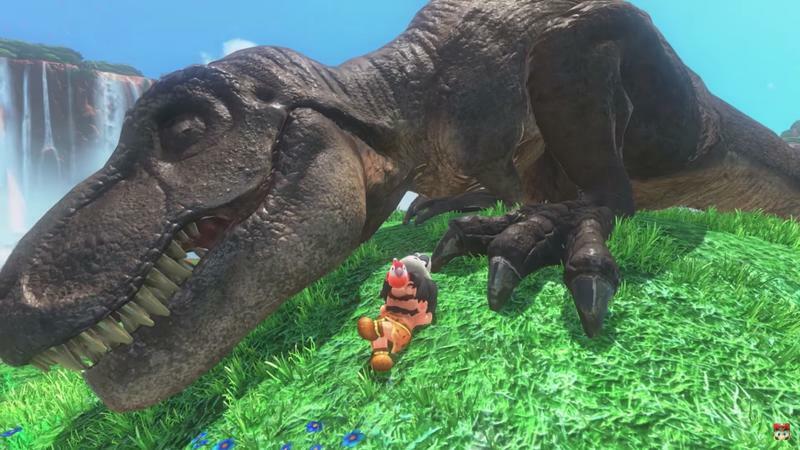 Games like Breath of the Wild and Super Mario Odyssey deserve to be savored, not devoured in one sitting.